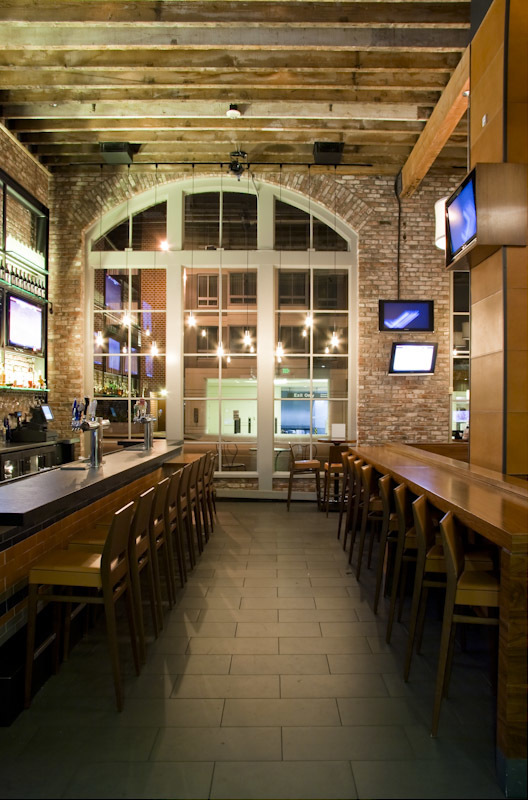 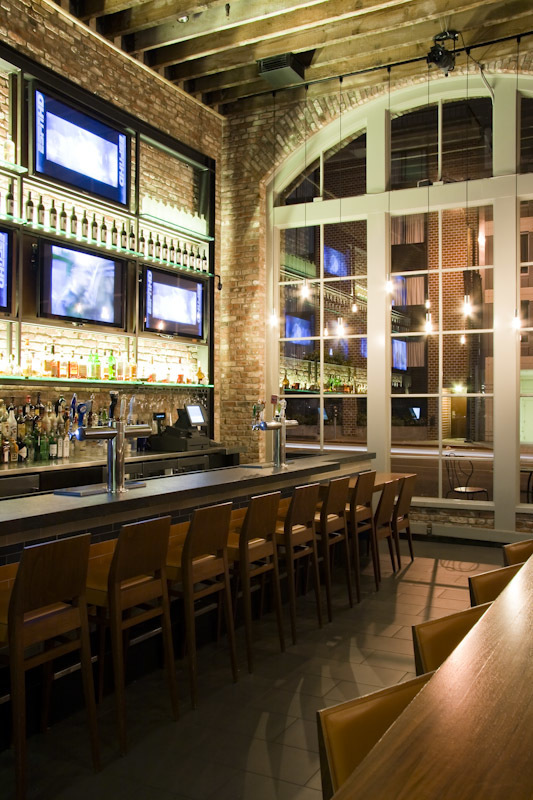 The Knuckles Sports Bar at the Hyatt Fisherman’s Wharf was remodeled to create a “crossover” restaurant that would appeal to both the regular sports bar clientele and tourist/business guest. 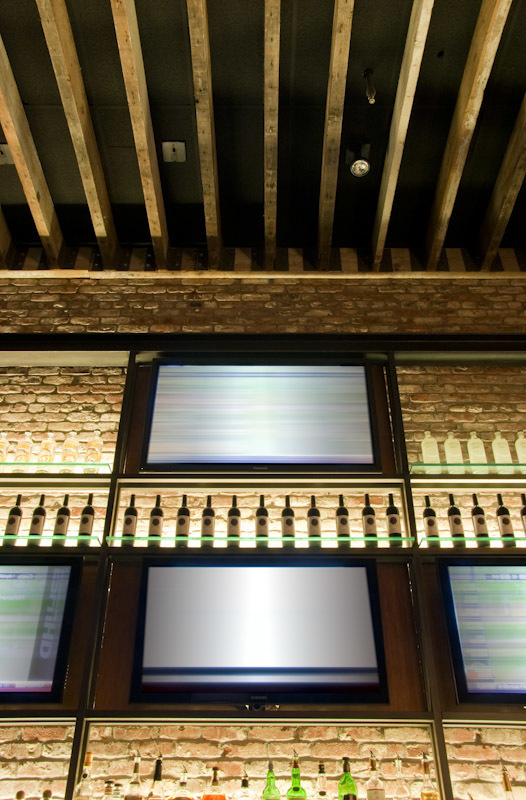 The project also included the renovation of a “games room” adjacent to the restaurant into a wine lounge. 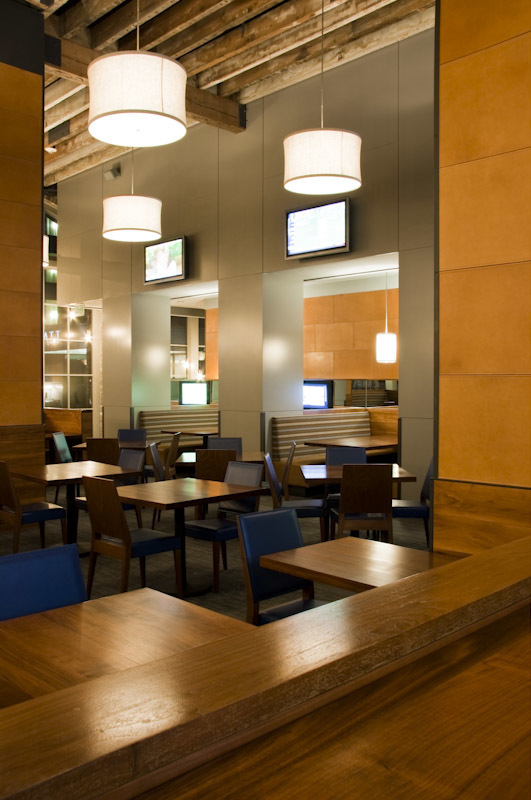 The overall feeling is of a casual but refined atmosphere, where sports are available but do not preclude other guests’ preferences.